1. Super sleek bun by Lauren Kelp. 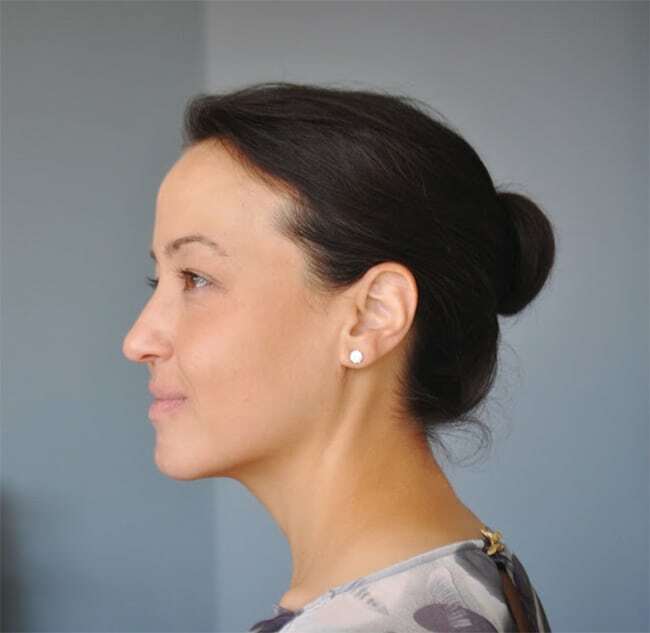 Pretend you don’t have dirty hair with this sleek bun tutorial. 2. 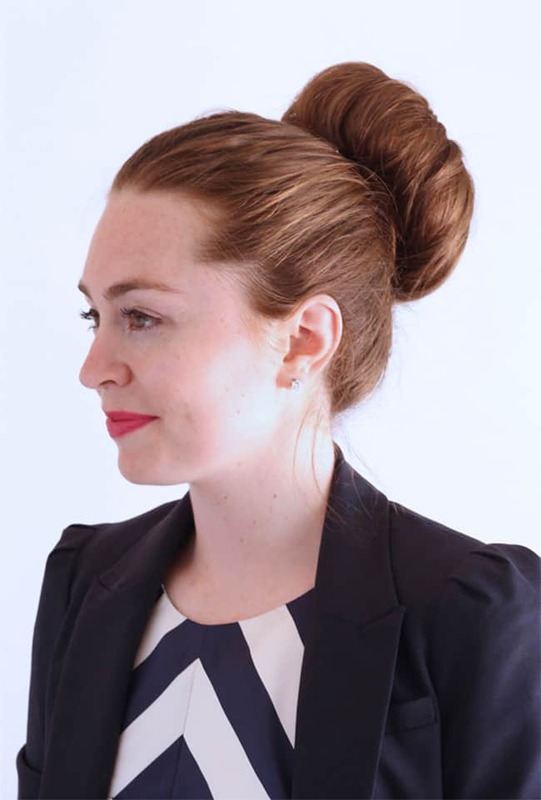 How to get the perfect bun by Ginger Side of Life. 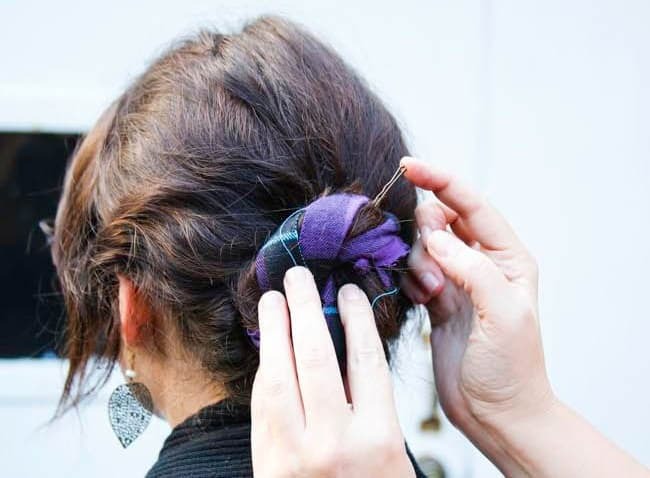 We’re not over sock buns yet! They look so perfect and polished! 3. Sock bun 2.0 by Inspired by This. 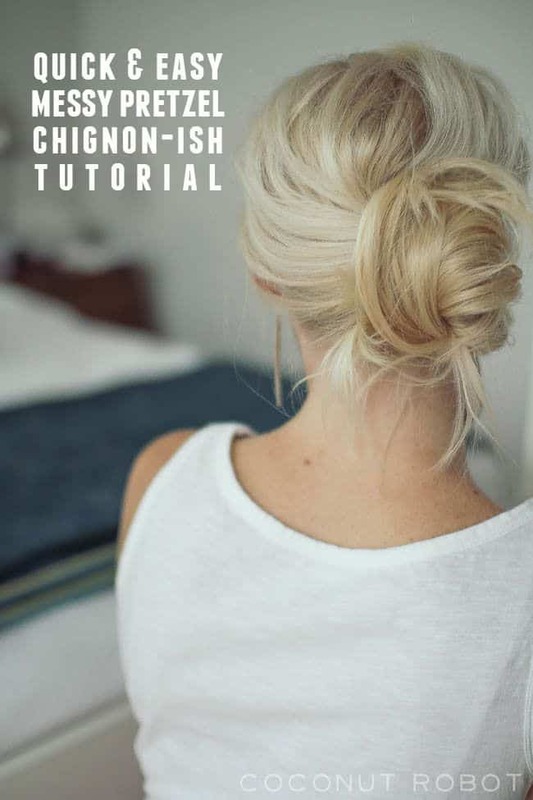 But if you are slightly bored with the regular sock bun, you can upgrade it with this chic tutorial. 4. Messy braided double bun by Girl Loves Glam. 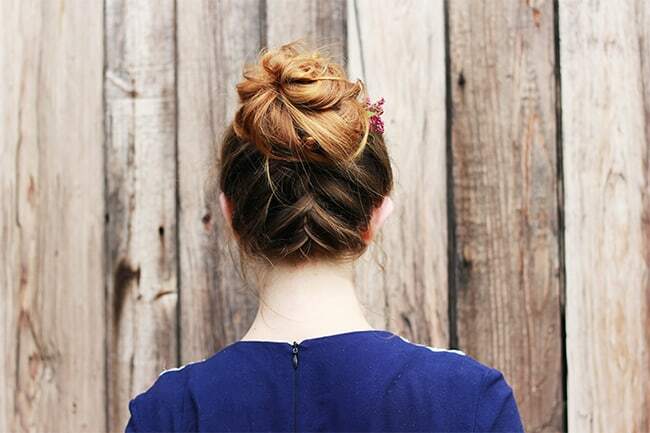 Embrace the messy look with this braided double bun that’s easy to make at home. 5. Plaid bun by Hello Glow. 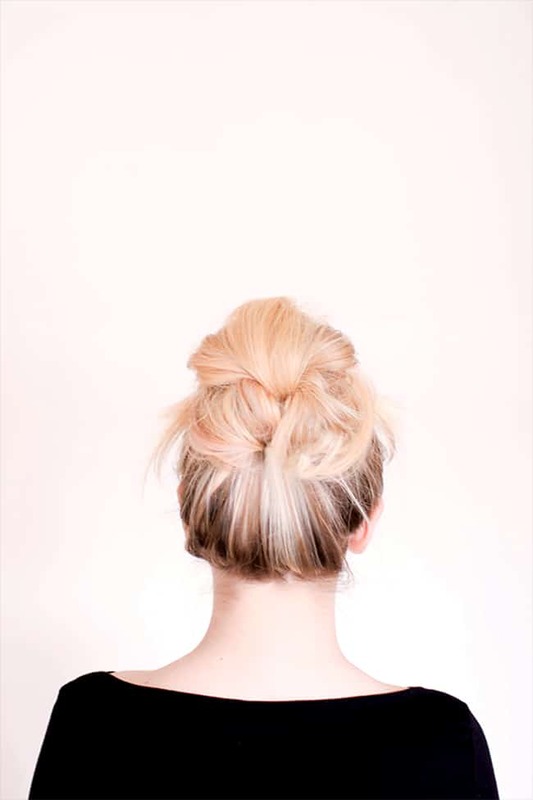 Add a little color to your bun with this easy idea. The secret? Plaid fabric scraps. 6. The 10 minute fishtail updo by Pearls on a String. As good looking as a fishbraid, as comfortable as a bun, this hairstyle is the best of both worlds. 7. Upside down French braid by Stylishly Me. Not just a simple top bun, but one that also shows off your braiding skills. 8. Shoulder length hair tutorial by Ducklings in a Row. 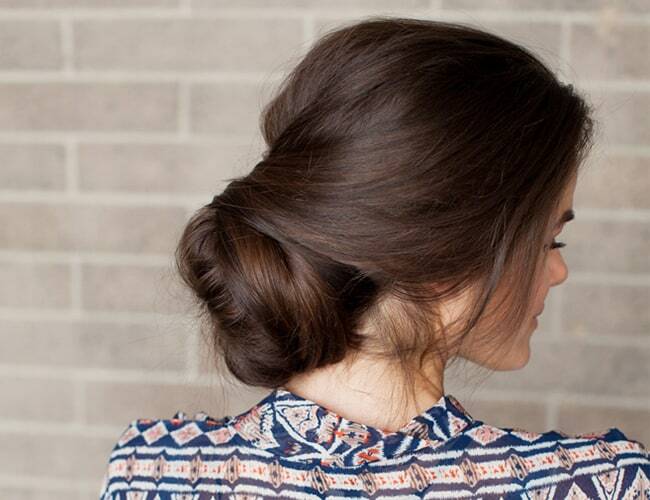 Even when you don’t have long hair, the bun can be your friend! 9. Messy upside down French braid by The Merrythought. This hairstyle looks especially lovely if you have highlights, but it will also help hide a bad hair day. 10. 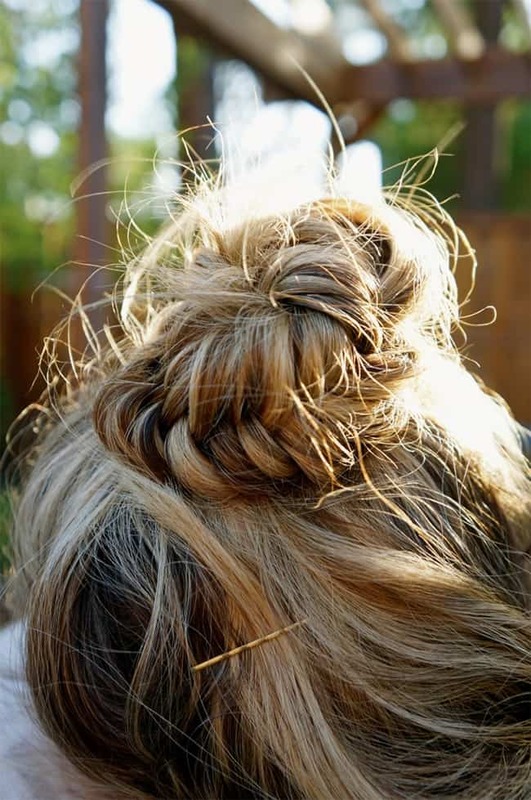 DIY messy bun for long hair by Sitting in Our Tree. Make your long hair nice and messy with this simple hairstyle tutorial. 11. Messy pretzel chignon by Coconut Robot. 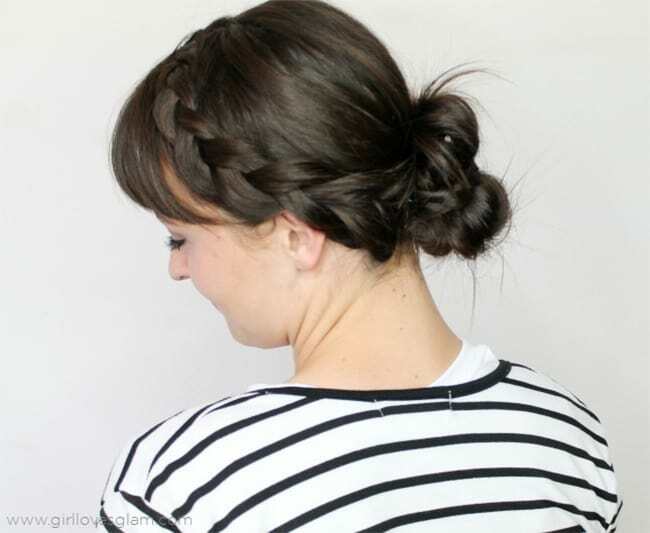 An easy, effortless hairstyle that looks like a food item? Count me in. 12. Fluffy top knot tutorial by Twist Me Pretty. 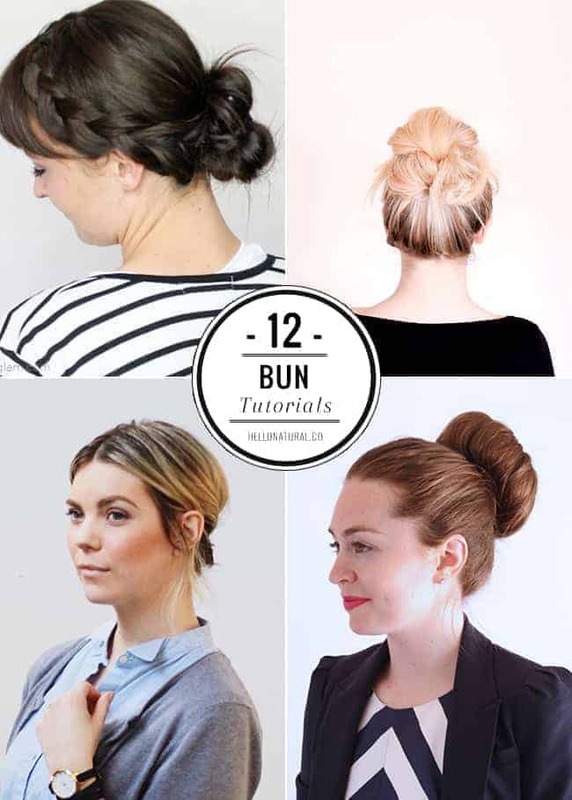 Get a big ole’ bun even if you don’t have a ton of hair by following this video tutorial. ohh it was really helpfull :) i will try them. So cute. This makes me wish I had long hair.